Captain America finally gets his shield back in the Avengers: Endgame Super Bowl spot. Fans haven’t seen Steve Rogers use his iconic shield on-screen since his fight with Iron Man in the final moments of Captain America: Civil War. The shield was even absent throughout the entirety of Avengers: Infinity War, with Cap only using some sort of claw-like extensions during the battle of Wakanda. 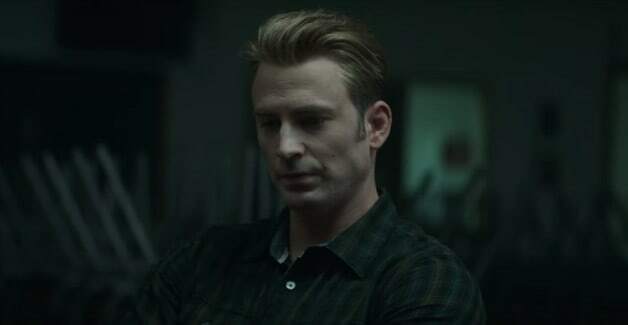 During tonight’s Super Bowl, Marvel Studios released a brand new television spot for Avengers: Endgame, revealing that Captain America gets his back shield back at some point in the movie. Check out a screenshot of the moment below. Are you excited for the return of Captain America? 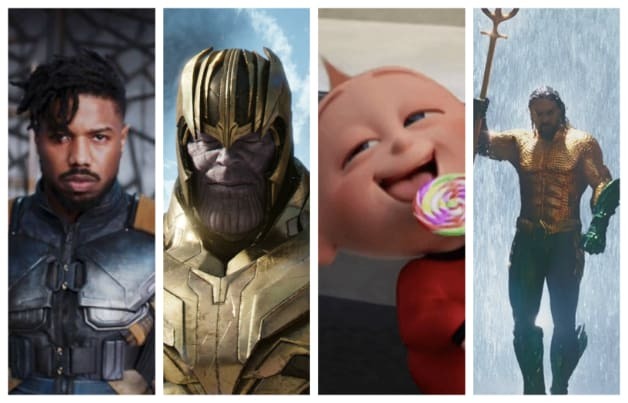 Sound off in the comments below, and be sure to continue following Heroic Hollywood for all the latest news from Avengers: Endgame and the rest of the Marvel Cinematic Universe movies.